Pallet lids are a basis for multiple stacking and securing of cargo. 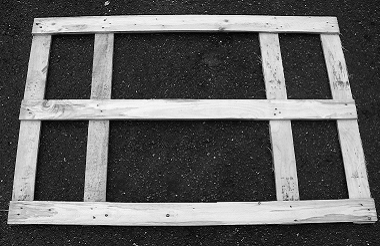 Pallet lids are the exactly the right accessory for pallets or pallet collars, which protect the carried goods, and for expanding the usage of pallets. You like to save expensive reclamation costs by avoiding damage in transit, contamination or theft? 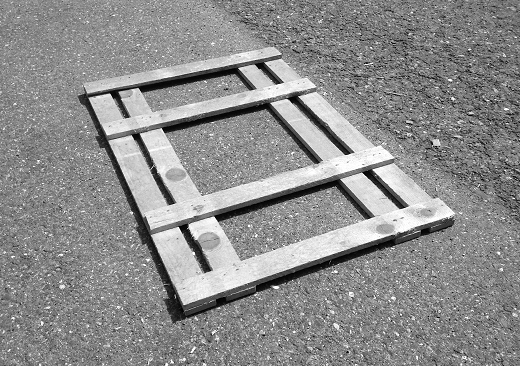 Protect your valuable goods with wooden pallet lids. Wooden lids are designed for use in combination with pallets and pallet collars. The pallet collar system is ideally complemented with matching wooden lids and is a viable alternative to a wooden box. Pallet lids are mainly meant to protect goods against contamination or theft. Lids are also used for securing cargo and/or as base for multiple stacking to save valuable space in storage and transportation. Numerous standard or oversized designs are possible. Assure yourself of our wide range of products. We will gladly advise you in any further questions.